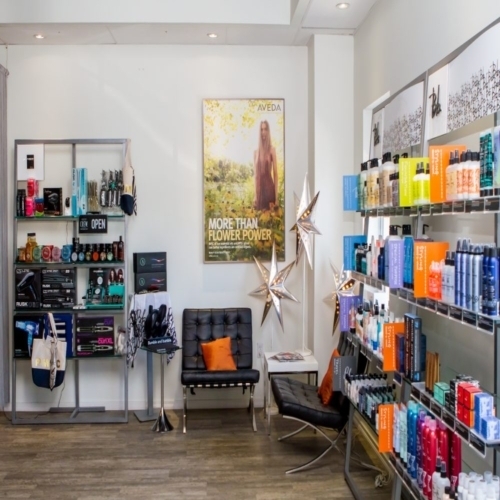 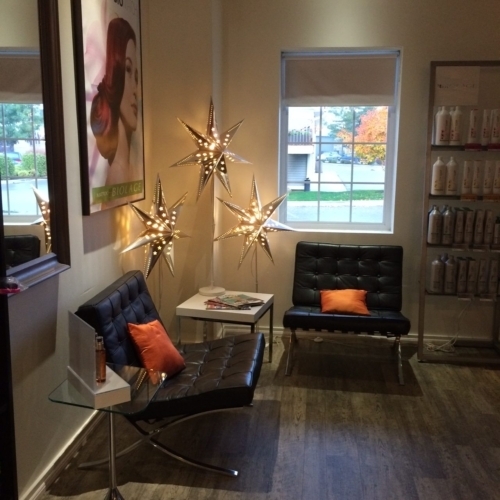 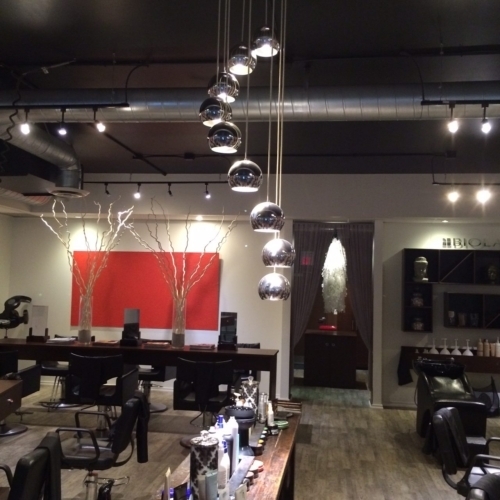 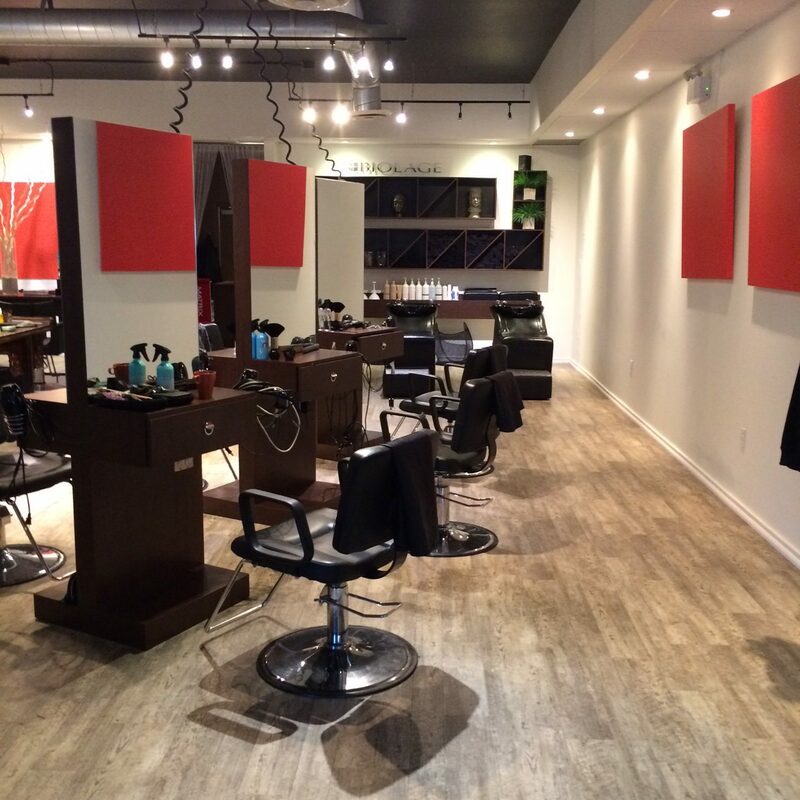 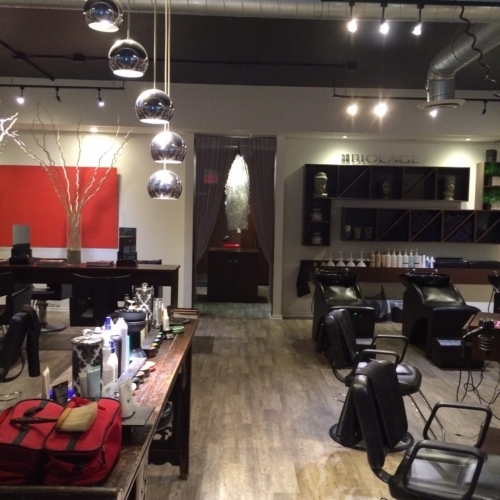 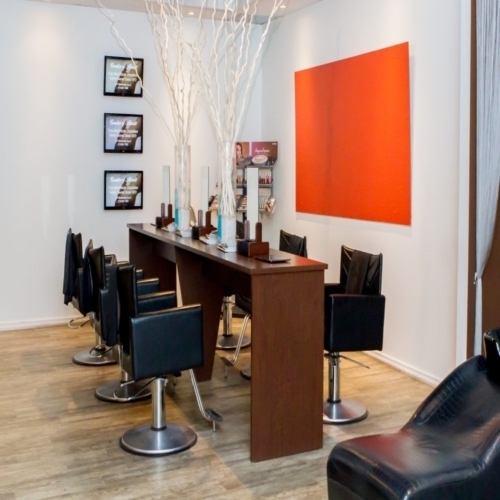 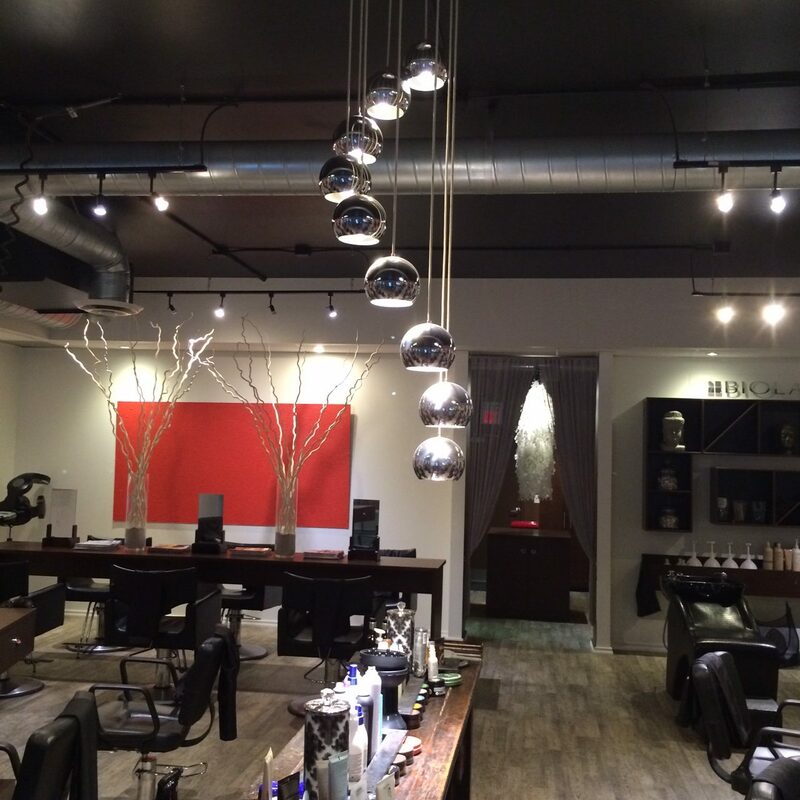 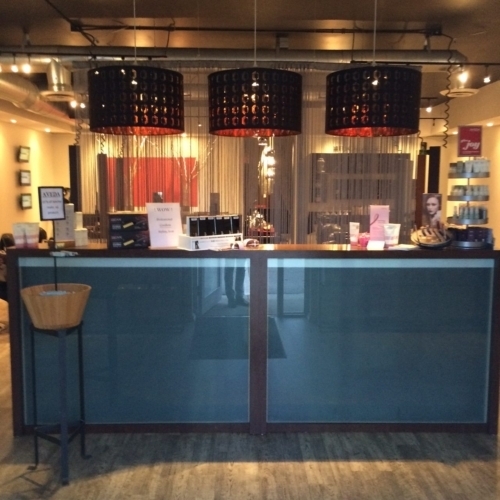 Fusion Hair Studio is located in Guelph, approximately 45 minutes West of Toronto, Canada. 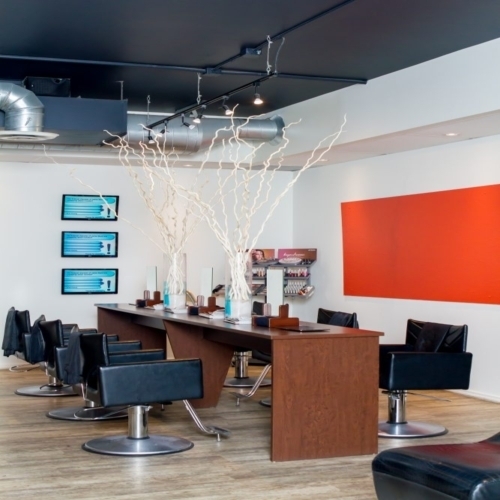 Since opening in 2005, we have been committed to continuously providing uncompromising quality to our clients. 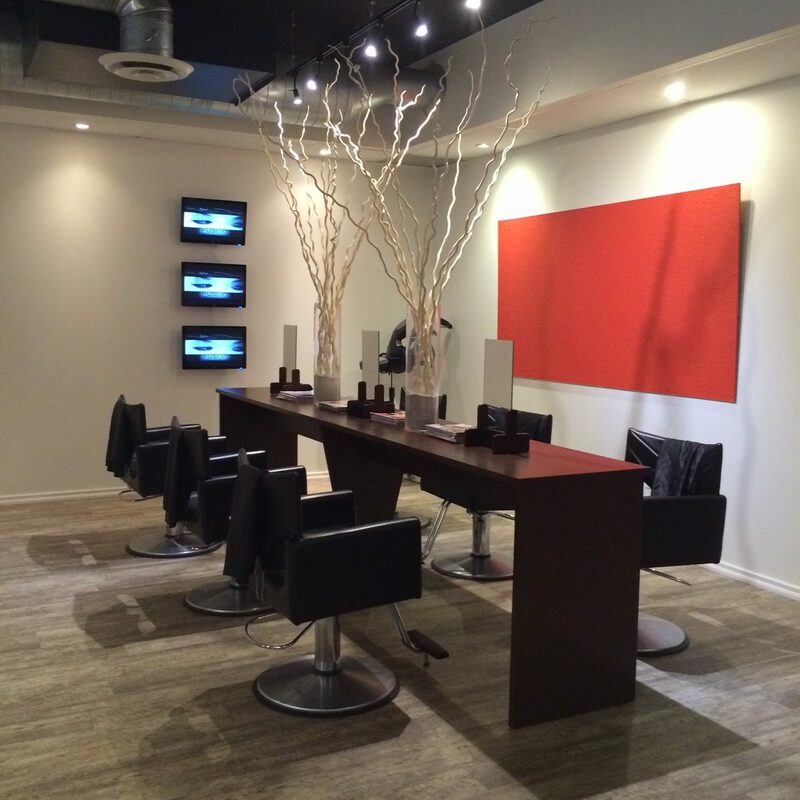 Our studio is proudly managed by Jim McBean and creative direction and education is handled by the gifted Paul Wilke. An ongoing emphasis on current trend education allows us to continually redefine hair locally, nationally, and globally. 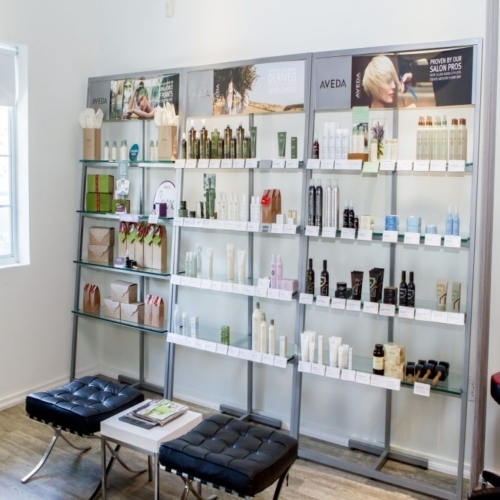 Click here to view our salon services or contact us to book an appointment today.